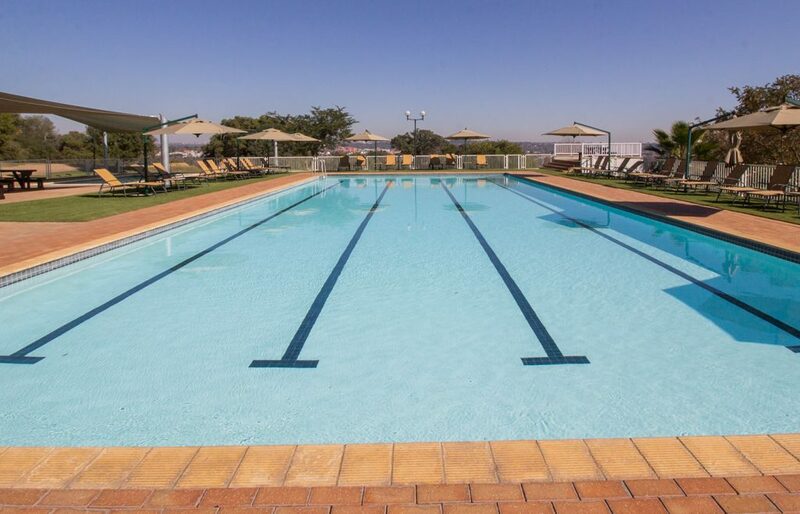 Club members have access to the beautifully maintained swimming pools which are open all year round. 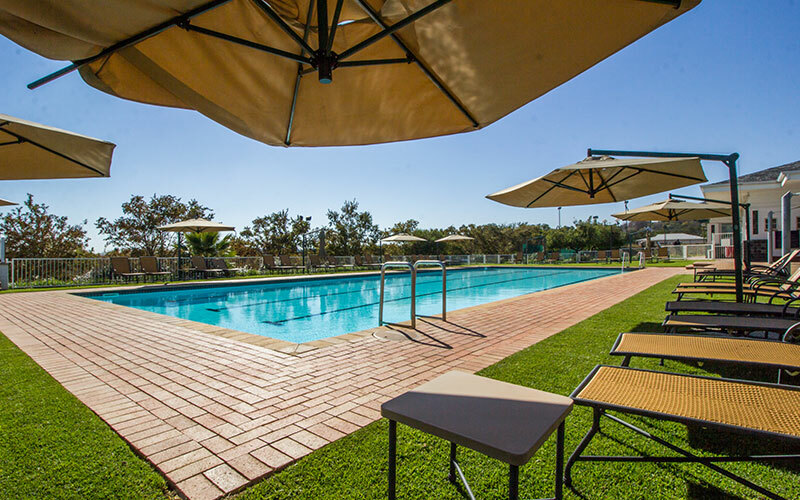 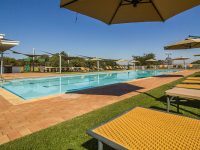 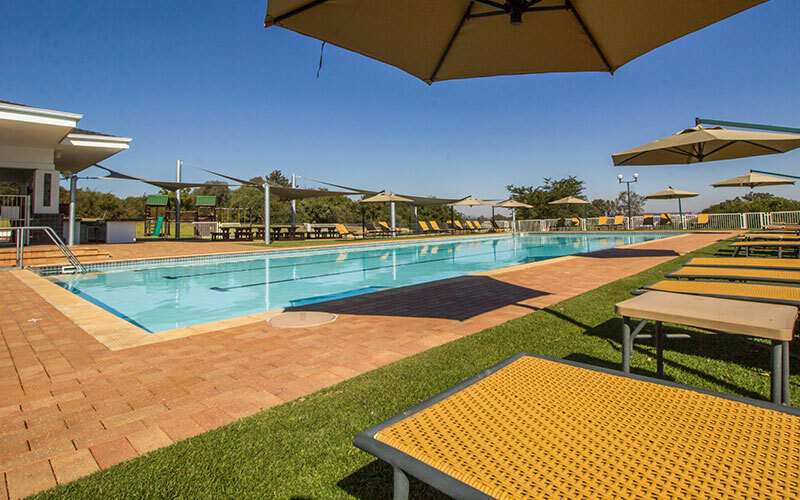 The Auckland Park swimming pool is ideal for training, exercising, or as a venue at which to relax on a hot summer’s day while enjoying some social time with your family or friends. 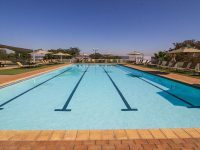 Built in 1906, this pool is unique in that it was built 30 metres long and 9 metres wide. 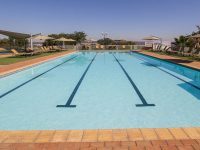 The Woodmead pool is 25 metres long and popular for Midmar and Iron Man training. 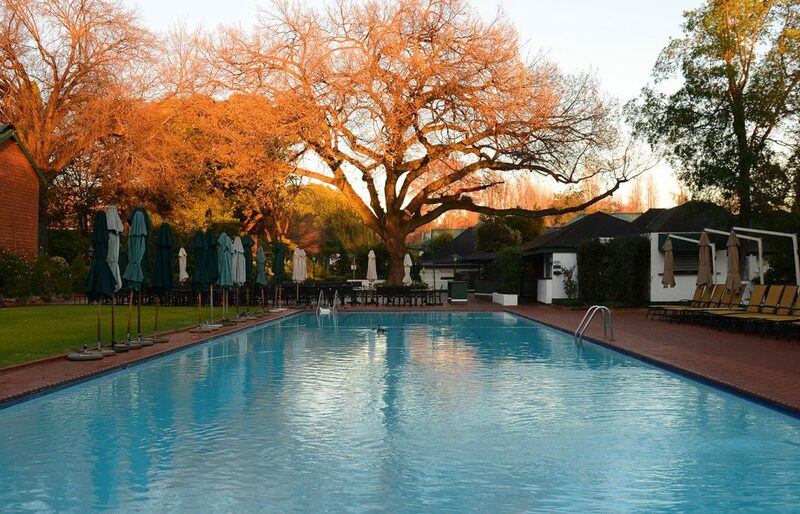 With one of the best sunset views in Johannesburg, it is the perfect venue for afternoon sundowners. 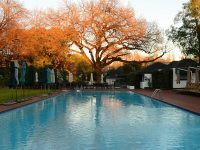 A children’s paddling pool is available. 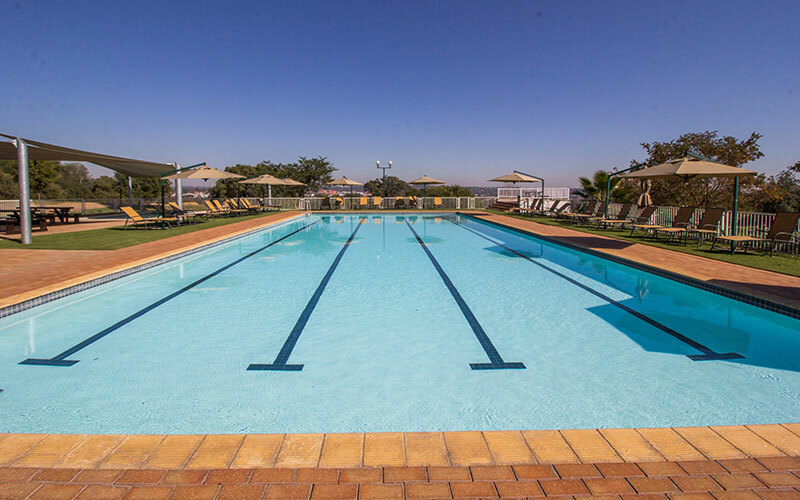 Children must be accompanied at all times by an adult.